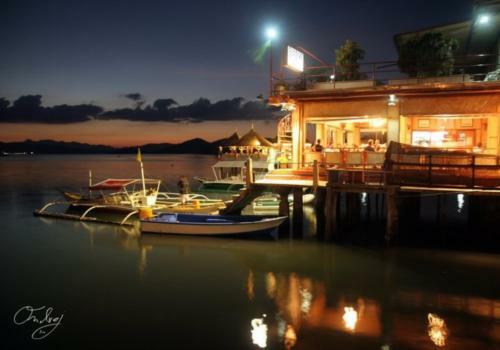 I am trying putting together a small group of divers to dive in the Philippines in November 2010. This trip can be 1, 2 or 3 weeks depending on your schedule. 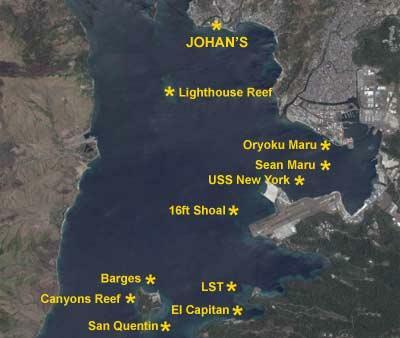 Dive locations will probably be Subic Bay and Coron. 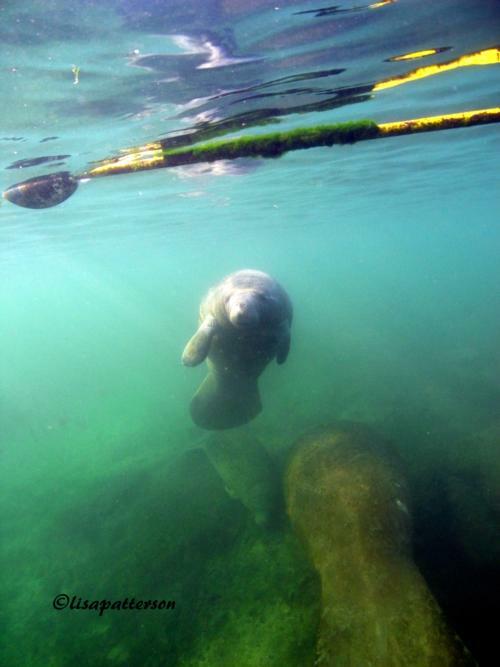 Cost will be airfare, plus diving and room and board. You pay all your own costs, I will help with arrangements only. I am not a travel agent. 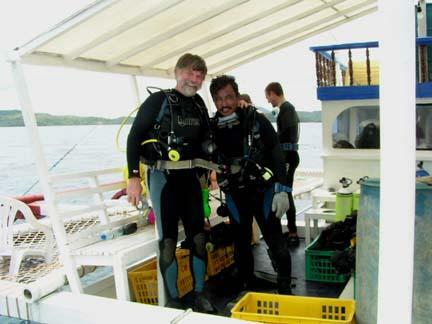 Cost per day should be less than $125 per day for divers and under $50 a day for non-divers. Let me know, if you would like more info. I have a WORD.doc with links to dive info for the Philippines and Subic Bay and Coron specifically. 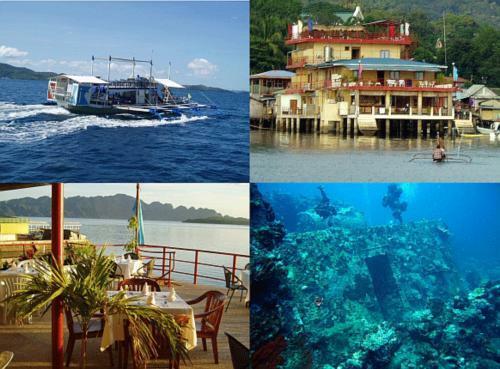 A current price list for diving and rooms at Subic Bay and Coron. I’ll be in the Philippines for a month this November. I will be on the SY Siren. Maybe our itenerary will put us near you...I don’t know. Good luck on filling your trip. We sure had no problem filling ours.